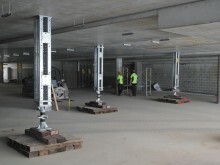 The Shore 100 propping system is a highly flexible, high load-bearing solution for propping in horizontal and vertical applications, meeting the many high demands of today’s competitive construction industry. Shore 100 was designed to handle the most demanding jobs while providing adaptability of use in a multitude of arrangements and conditions, with beams of various lengths. It provides you with the ultimate combination of load-bearing and flexibility. 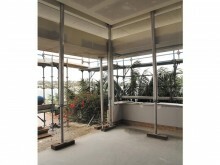 It can also be used in conjunction with the Shore 1000 for even greater site adaptability. 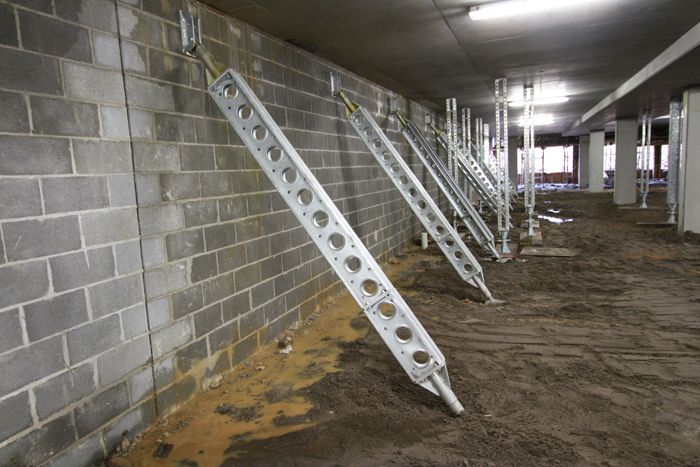 The Shore 100 System is suitable for temporary works, formwork raking shores, facade retention, wall support and needling applications – particularly in confined spaces.